Better yet, how about gourmet popsicles? 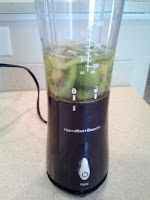 I recently purchased a Zoku Quick Pop Maker and enjoyed trying it out with my friend Amy. 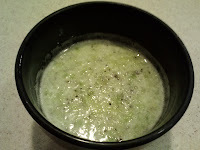 We needed some fresh and unique ingredients, so we headed out to Trader Joe's! We may have purchased a few extras in the process, but who can ever go in a store and buy ONLY what they need? The Zoku maker creates homemade popsicles in about 10 minutes (depending on how many layers you add). I bought a single pop maker, but they have one that freezes 3 at the same time. The instructions say the single can make up to 3 pops (1 at a time), but we were able to make 6 by placing the Zoku back in the freezer while we waited. It is also advised to make sure your ingredients are chilled - it freezes faster. Make the kiwi layer: Combine the kiwi layer ingredients in a blender and puree until smooth. 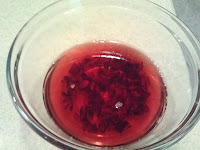 Make the cherry layer: Stir together the cherry layer ingredients. 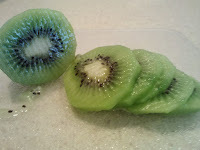 Assemble the pops: Insert stick into the pop make, pour in 2 tbsp of the kiwi mixture. Let freeze completely and then pour the cherry layer until you reach the fill line. Let freeze completely, then remove pops. 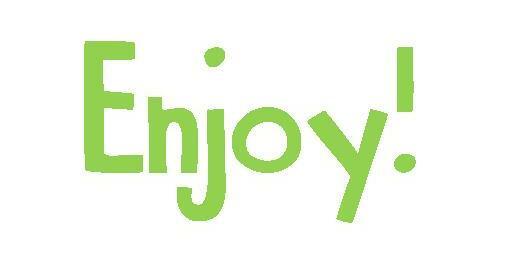 Repeat with the remaining pops. Yields 6 pops. 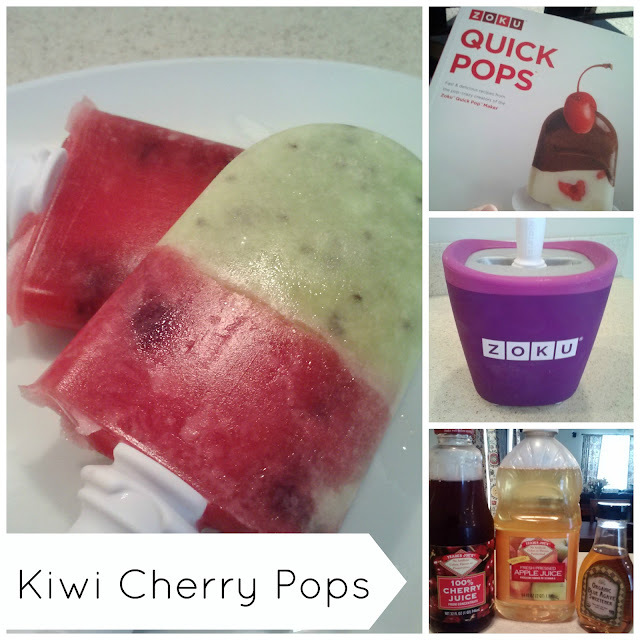 This recipe comes for the Zoku Quickpops Recipe Book. You can't beat popsicles made with fresh fruit and juice! 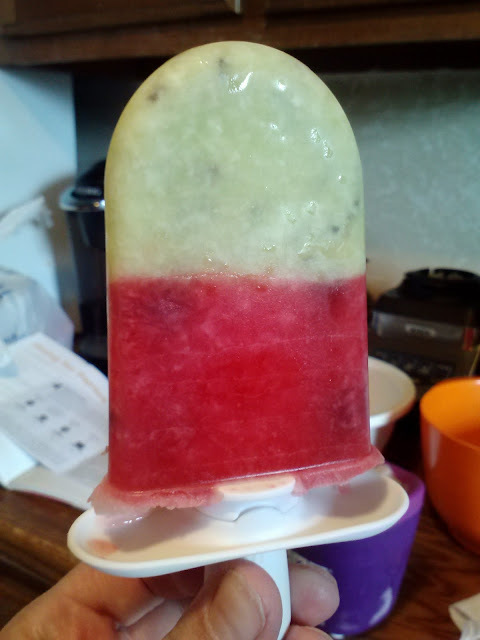 If you don't have a Zoku pop maker, try it in a regular popsicle mold and let me know how it turns out! 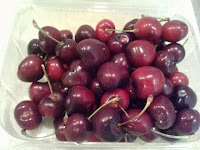 We also make these popsicles using just the cherry layer - just double the recipe.